Do you want to listen to the good old songs that were always playing on your sound system ? 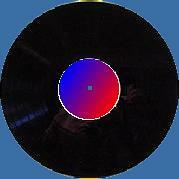 Do you have problem doing it - just because they are recorded on LPs ? 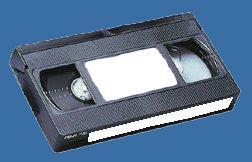 Did you ever record an important event using your home video camera ? Do you want to reduce the effects of time on the recording media ? 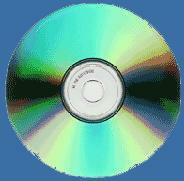 Save it in a digital form - on a VideoCD - a format playable on any DVD player.